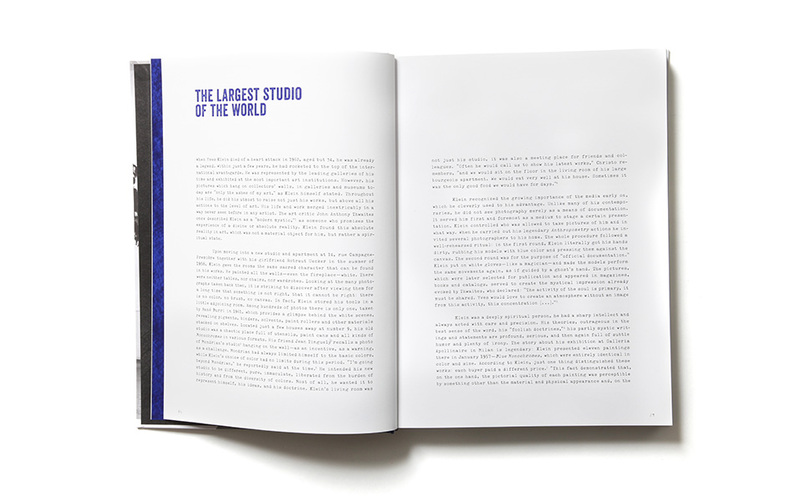 in 2015 matthias koddenberg started the series in/out studio with the first volume of christo and jeanne-claude. 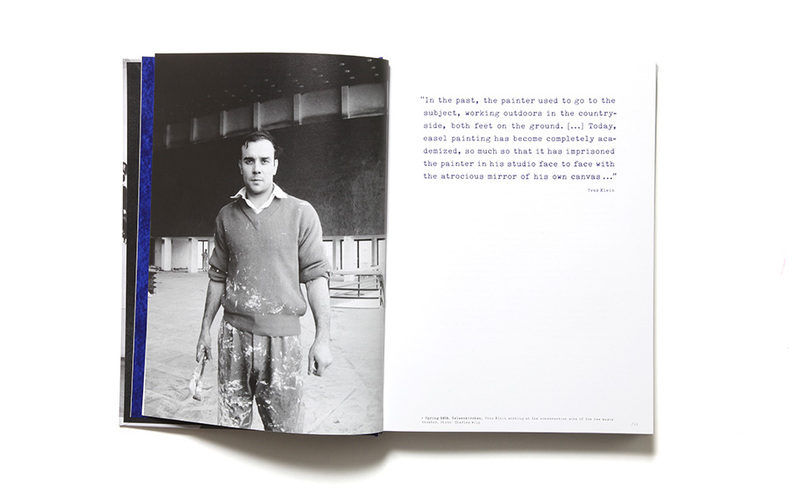 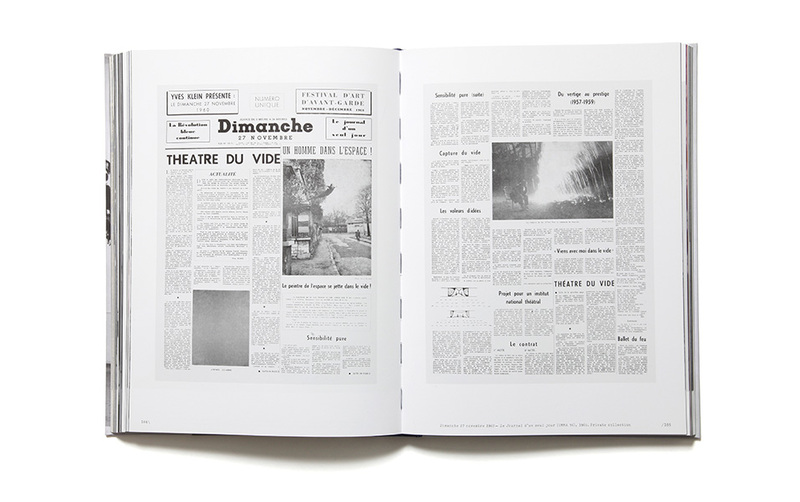 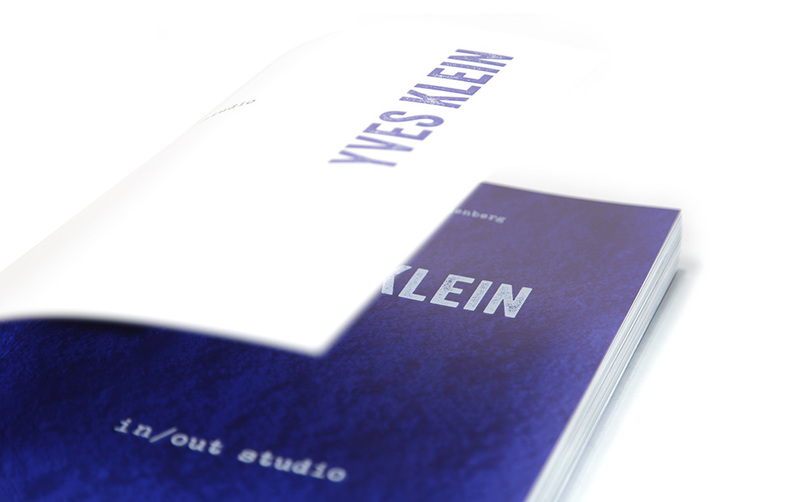 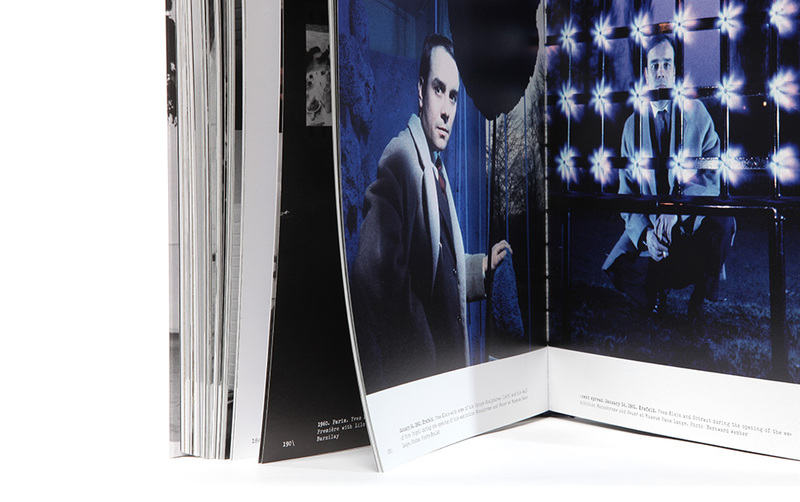 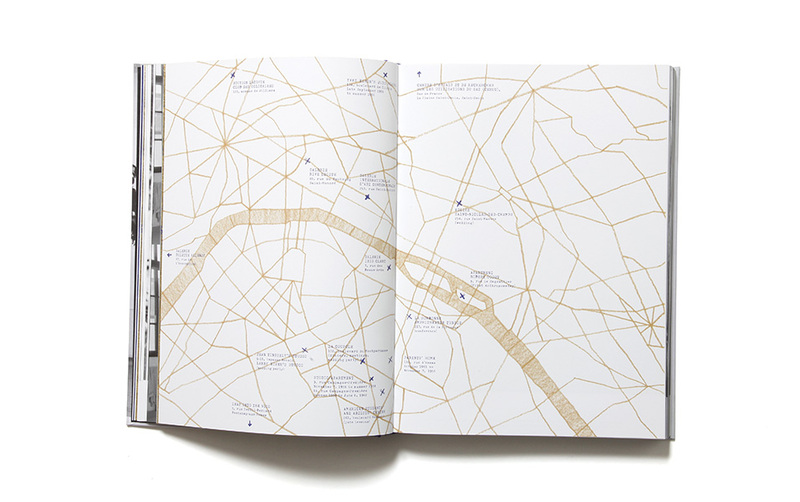 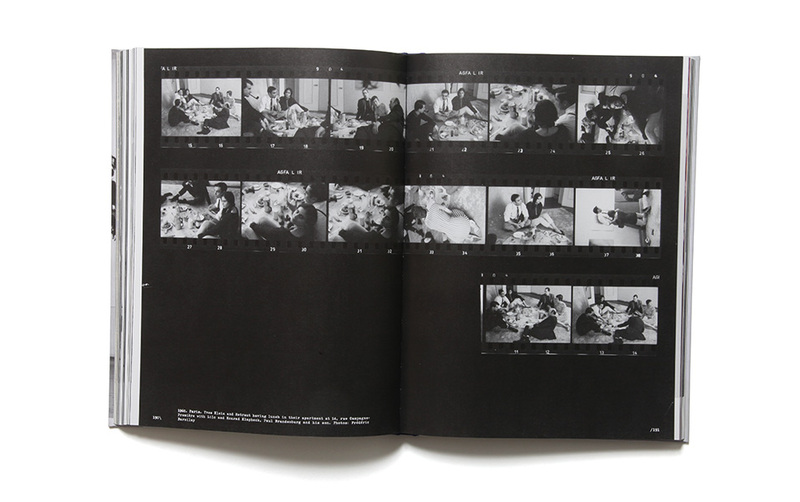 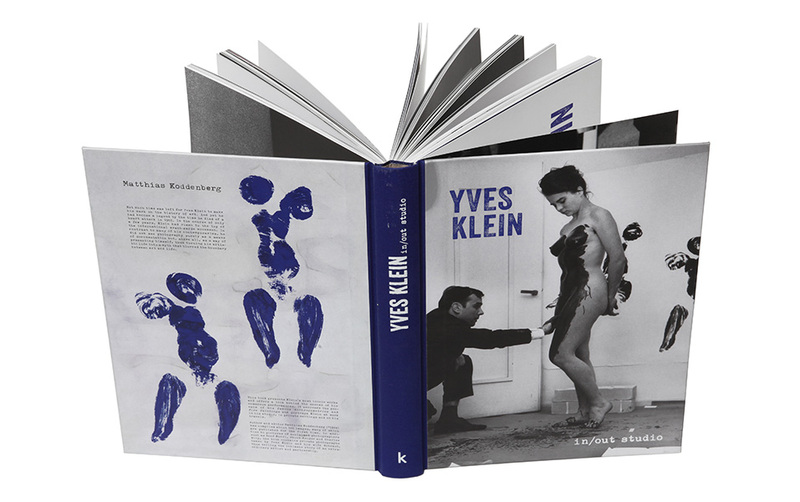 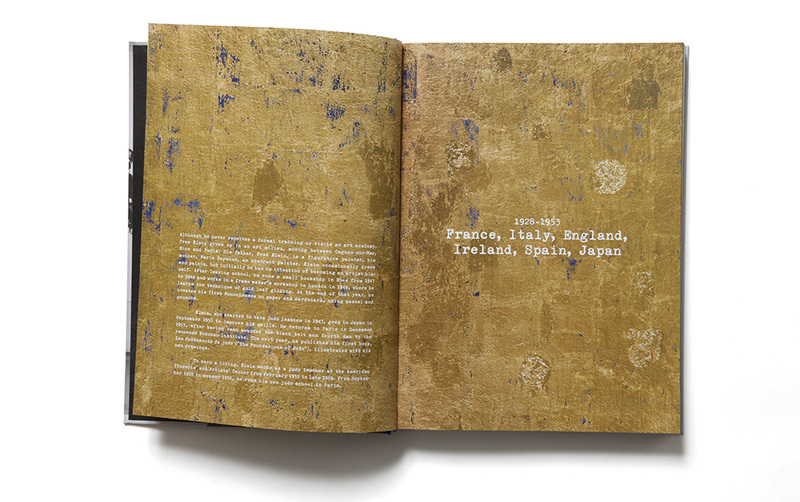 one year later, we developed the second book about yves klein together. 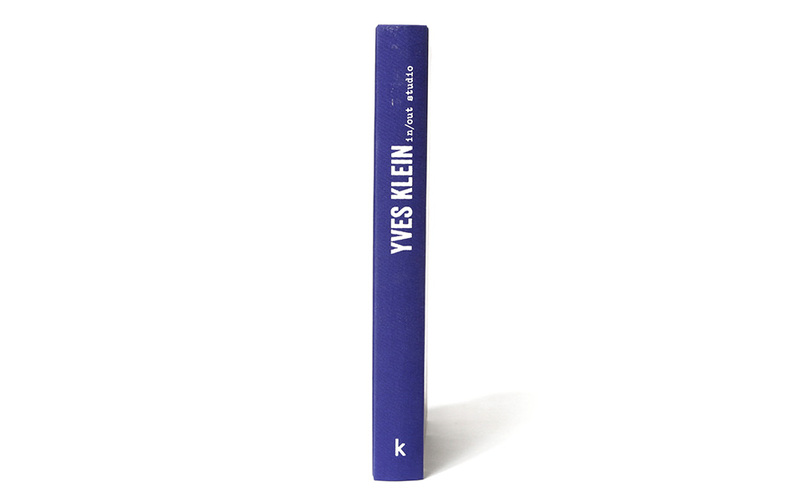 it reached the shortlist of „die schönsten deutschen bücher 2017“. 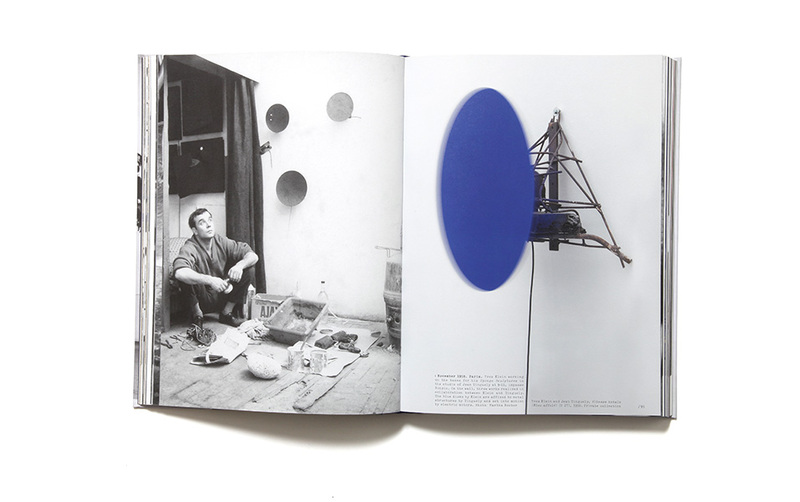 the layout follows a principal structure, but is free composed with it's photos, graphics and textes depending on the work of the artist.